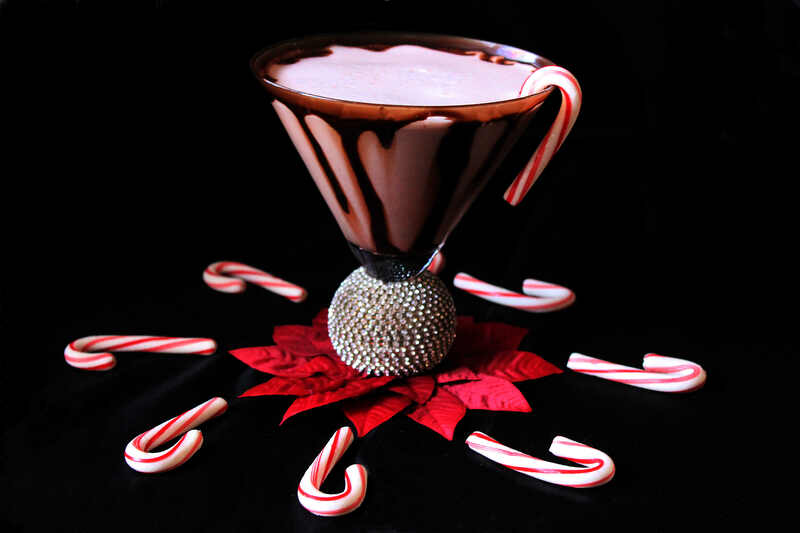 This martini would be perfect for any holiday party but don’t forget soomething to snack on. If you want to stay on the Christmas spirit Cranberry Orange Ball with Carmalized Pecans. Looking for something a little more hearty Pineapple Jalapeno Meatballs are perfect.